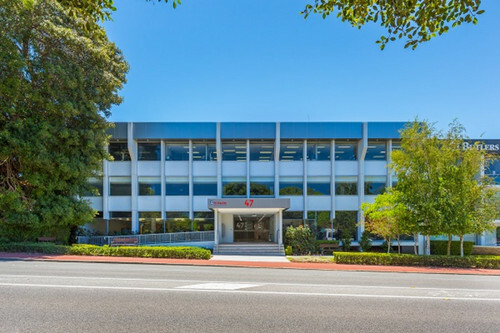 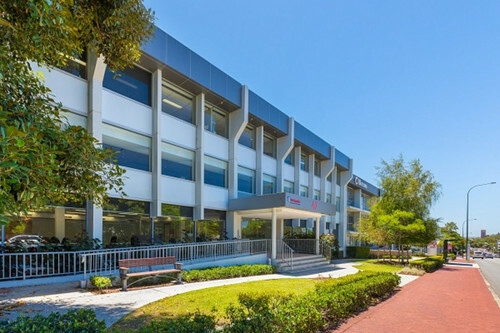 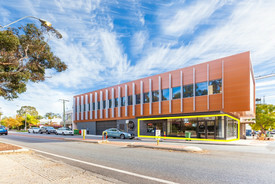 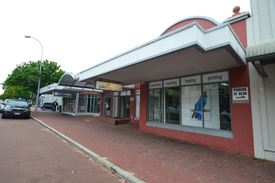 Now is the time to secure office space in 47 Stirling Highway, Nedlands. 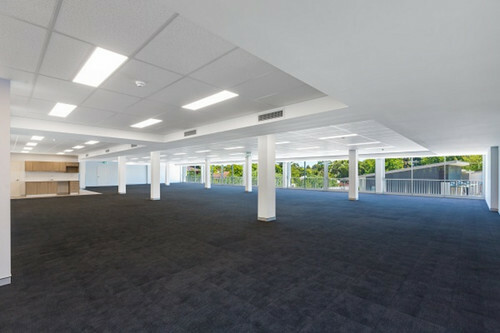 Take advantage of market lease incentives including fit out contributions before it's too late! 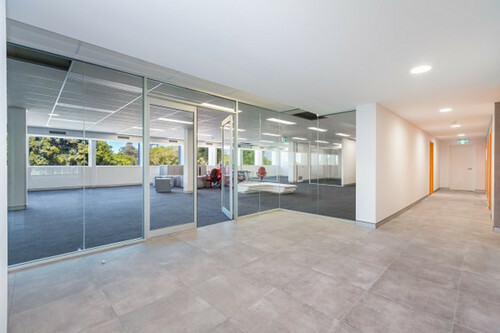 With the last remaining space being offered, 47 Stirling Highway will provide the opportunity to secure a St Georges Tce like high quality building but with the city fringe convenience such as an abundance of staff and public car parking. 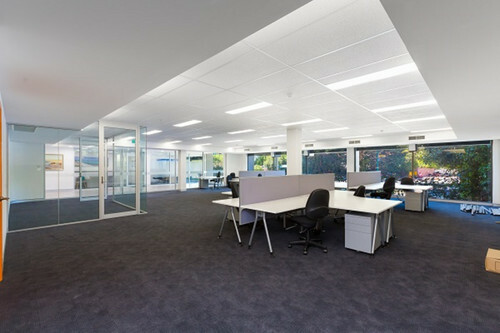 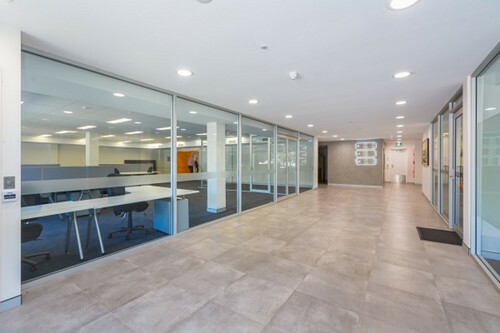 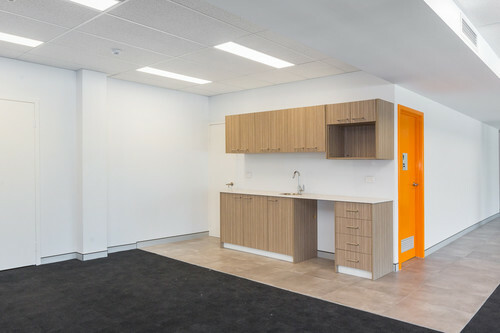 • High quality new fitout in place including boardroom and open plan workstations. 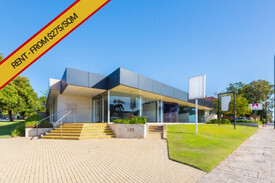 Outgoings estimated at $108/sqm per annum.